It’s been a week since I watched Matt Smith’s final appearance in The Time of the Doctor and I still get headachy and weepy if I think about it. My mind can’t stop wondering off into the Whoniverse even when I’m watching another TV show. It’s ridonculous! 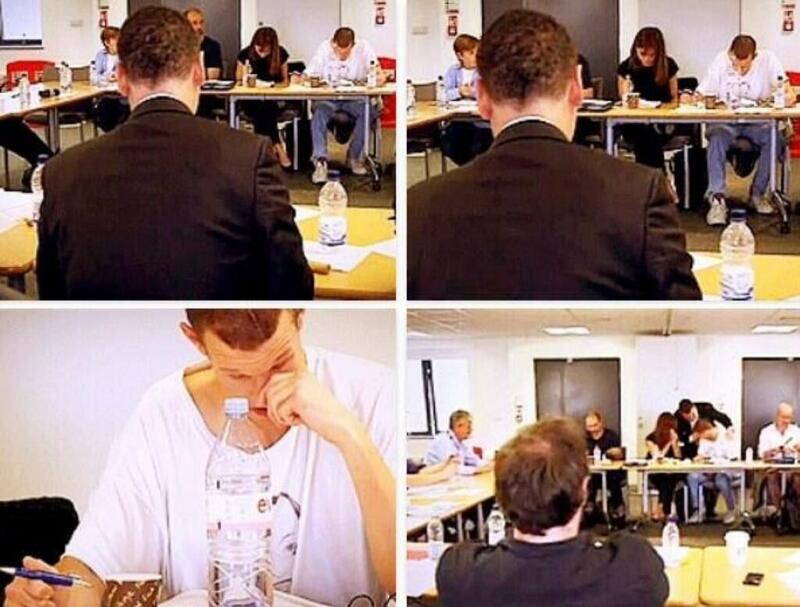 I imagine this is how other Who fans felt when Christopher Eccleston and David Tennant left the show. I cast my mind back to how I felt through the other regenerations and I admit I was extremely sad and didn’t want to see Nine or Ten go but those feelings passed. The reason they passed was because I came to the reboot of Doctor Who very late. A colleague kept going on about how fantastic the show was and said I should catch up before the Let’s Kill Hitler episode aired in August 2011. So I took his advice and binge watched six and a half seasons of the Doctor. I went into the series totally unspoiled. I didn’t know which actors were in it; all I knew was that this was a show I had watched as a child and that there was controversy surrounding the upcoming August episode because you know…Hitler is a touchy subject and I do love a controversy. The binge watching was homework to me. I fell in love with Christopher Eccleston’s Doctor straight away and I didn’t want him to go but after three or four episodes of Ten, my grief began to fade and I gradually moved on. When you binge watch a show grief can last hours instead of days. By the time Matt Smith took over from Ten I was getting used to the loss and although still grieving over the loss of Ten I was interested to see how this young, skinny guy with the expressive face and floppy hair would pull of being the Doctor. Matt Smith had me giggling during the Eleventh Hour and I found his face intriguing. How can someone be so young and old at the same time? By the time he came to define himself with his bow tie and braces, I was sold. By the time Let’s Kill Hitler aired, Matt had become my Doctor and I looked forward to watching him every week. I actually forgot to follow up on any outrage that the episode may have caused, I mean who had time to care. I’m not the type of Doctor Who fan who claims the current incarnation of the Doctor as my Doctor. 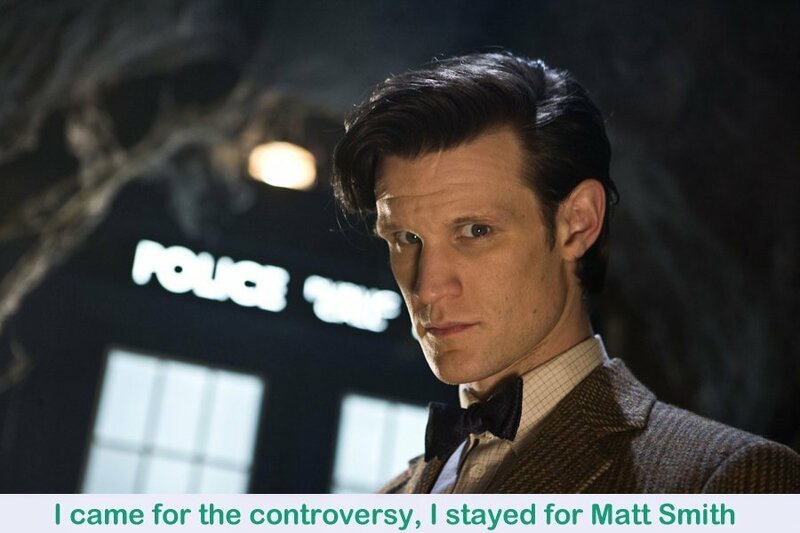 I came for the controversy, I stayed for Matt Smith. Simples. My feelings for Matt’s Doctor aren’t the fan girl crushy kind either. I think he did an amazing job of taking over from Tennant whose Doctor’s milkshake brought all the girls and some boys to the yard. Matt’s Doctor was the crazy old guy in a blue box with the young face and ancient eyes. And once it was established that Amy Pond wasn’t going to spend all the time crushing on him, his stories just got better and better. 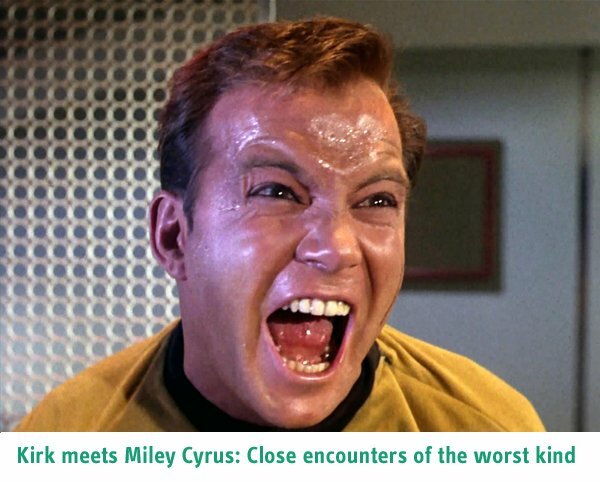 And when the stories were less than stellar, he still managed to pull it off. Thanks to Matt and Christopher Eccleston, I’m a committed Doctor Who fan. Of course we can’t all agree, so who is your Doctor? Thanks for follow! Loved this. It was nearly the exact same for me. I liked Eccleston, but wasn’t too bothered when he left. Loved Tennant and was pretty gutted with his departure. When Smith was announced I couldn’t stand the idea of him, but somehow (I say somehow…because he’s ridiculously talented that’s how) he turned it around and now I’m torn as to who I consider my Doctor between Tennant and Smith! Thanks for stopping by. Matt is super talented and will be deeply missed. I admit all three actors, Eccleston, Tennant and Smith kept me watching Doctor Who and I’m hoping that Peter Capaldi can keep me hooked.